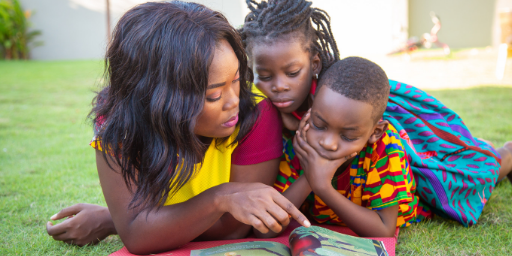 At Booksie, we LOVE storybooks that introduce African children around the world to characters and heroes who look like them. 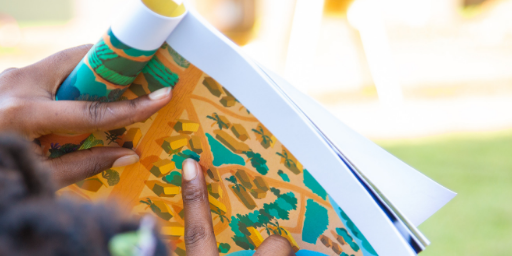 We deliver a careful curation of African storybooks written for 3-12 year-olds through a subscription service called My Booksie Box. A Booksie "Box" is a bundle of books. 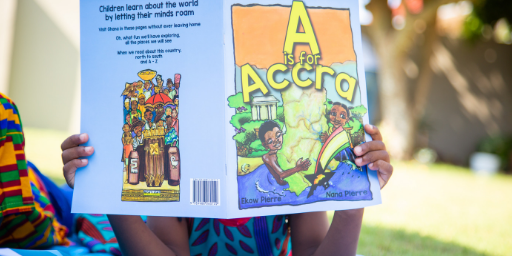 We also have an Accra-based book club for the same age group but our book boxes ship worldwide! How does My Booksie Box work? Subscribe and tell us your child’s age. This will help us select age-appropriate books for his/her Booksie Box. Our plans are categorised by how often you receive Booksie Boxes and the number of boxes you'd like to pay for upfront. You’ll love the books we've curated for you! To know the book titles in advance, join the newsletter. What is Afterschool Book Club? Afterschool Book Club is a community for young book lovers to unwind and relax after a day at school while parents finish up at work. We give children a space to read, do their homework and express their creativity through painting, creative writing and art and craft. We also work with children who are just learning how to read and help increase their proficiency. Join the newsletter and receive our monthly booklists, details on book club events, deals and more. We'll immediately send you a code so you get 10% off your first Booksie Box!